Gutters are absolutely vital to the structural integrity of your home. A typical home with a 1,500 square-foot that sheds 1,000 gallons of water for every inch of falling rain needs a professional rain gutter repair service to keep that water away from your home's foundation. Rockland County Handyman specializes in gutter repair for residential and commercial buildings in Rockland County. Our gutter experts are certified to handle all types of gutter repairs, including ice dam removal, replacing damaged and split leaders, as well as any other water drainage issues you may need to solve. While you could do-it-yourself, you are also at risk of falling or other possible injuries. The gutter repair team at Rockland County Handyman are experienced professionals and very well-equipped with the right safety gear for the job. 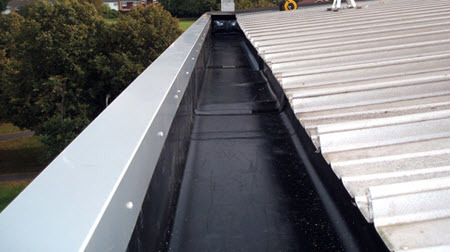 Don't allow yourself to be exposed to any mold, mildew or other harmful bacteria while working on the gutter yourself. Let our professionals save you from any unnecessary risk. Rockland County Handyman is a gutter repair company with professionals who are better able to carry out the rain gutter repair successfully, thanks to their years of experience. Besides, what should normally take a professional an hour to do would take an amateur the entire day to complete, so why not leave it to the professionals? Rockland County Handyman has a range of other maintenance related tasks that can be offered after your gutter has been repaired. Rockland County Handyman is well-equipped with the latest and best quality tools and equipment needed for your gutter repair. 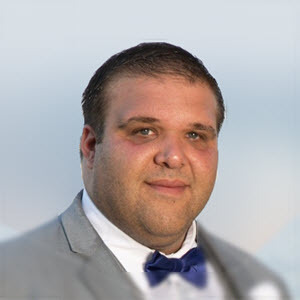 You may not have the relevant tool to deal with a certain type of repair problem at some point, a professional on the other hand will be better prepared to deal with it. Rockland County Handyman is well-equipped with the latest and best quality tools and equipment needed for your gutter repair. 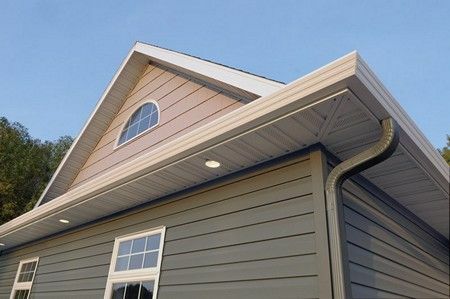 Don't allow problems with your gutter system lead to costly damage to your home. Prevent bigger and more expensive gutter repairs by hiring the services of Rockland County Handyman. Our team of experienced professionals are ready to tackle all your gutter repair issues at a cost that's fair and reasonable. You won't be disappointed. 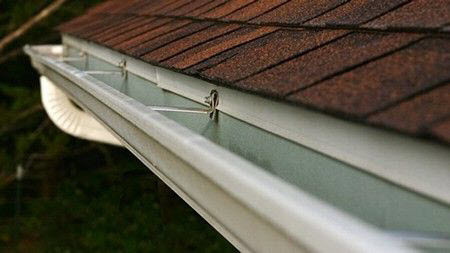 — A quality, cost-effective solution to your gutter repair needs.